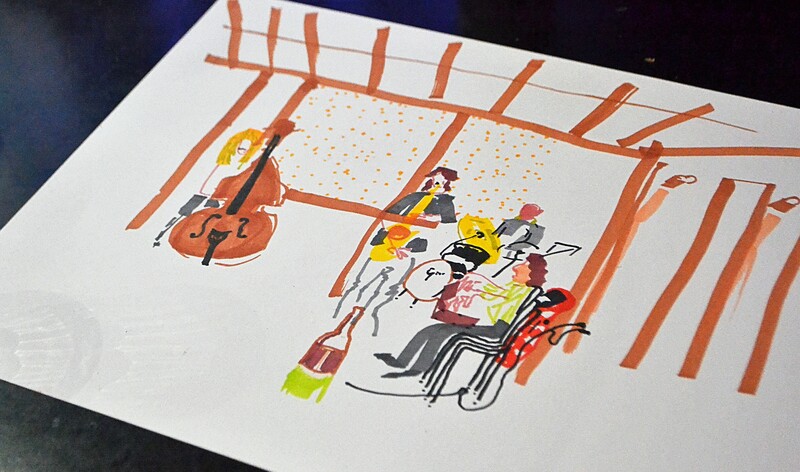 A monthly evening of live jazz and art in Bethnal Green, where the audience is encouraged to draw or paint in response to the music. 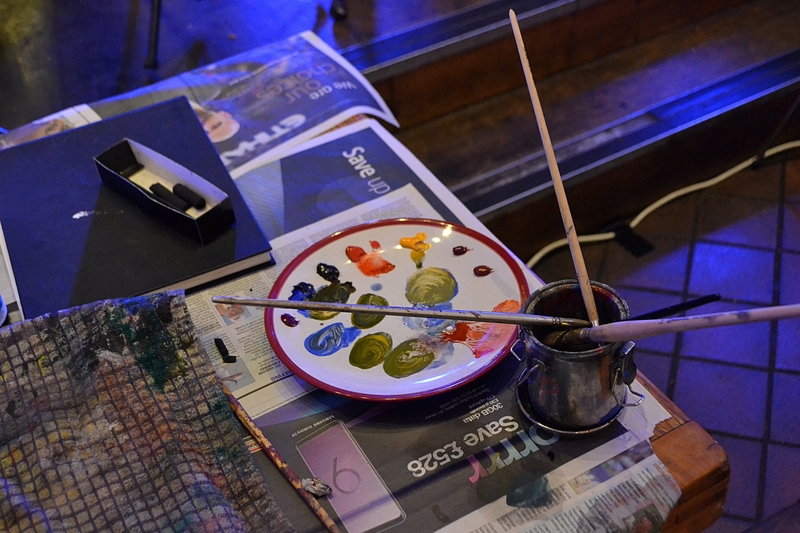 Blue in Green is a monthly evening of live jazz and art in Bethnal Green, where the audience is encouraged to draw or paint in response to the performances. 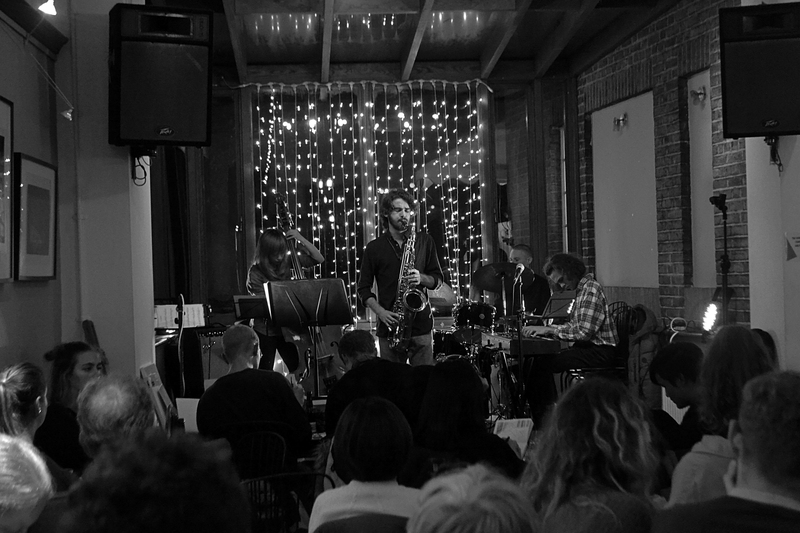 At each event the house band kick things off and then we showcase an emerging jazz artist. Everyone is welcome to take part with the art!